We lived in Graceville, FL while I attended the Florida Baptist Theological College (now the Baptist College of Florida). Graceville is a mostly farming community that boasts a Baptist college. After moving and getting ourselves settled, we began looking for a church home. I figured that being a college student in a town with a Baptist college, finding a church home would not be that difficult. I was wrong. 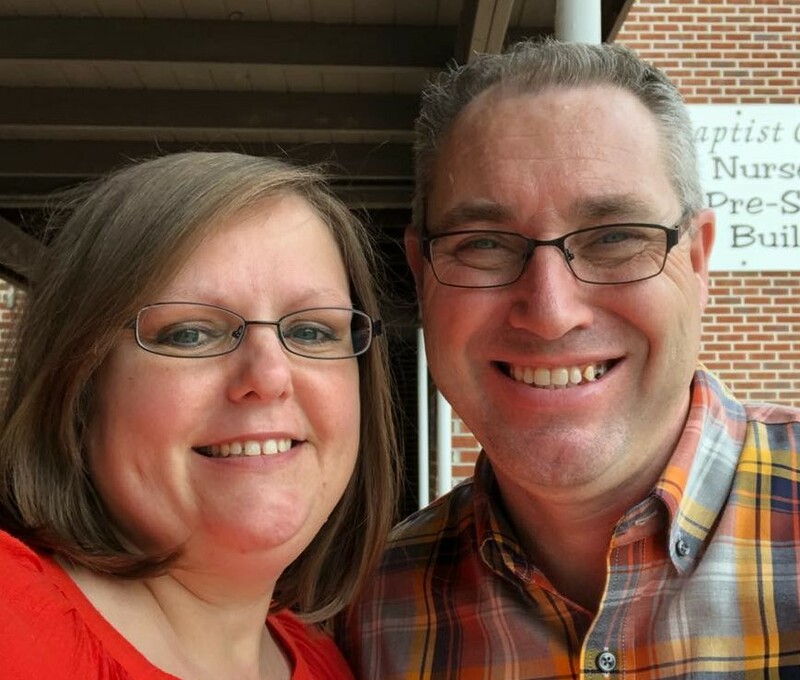 We visited four or five churches before joining Holmes Creek Baptist Church in Chipley, FL. I think back to that time for me and my family and am thankful. I am thankful that we found a church home and am also thankful for what I learned in that process. If you have ever been through the process of seeking a church to call home, then you know how tiring and stressful it can be. As a pastor, I am sympathetic to those seeking a church home. When I see a guest at church and they declare “actively seeking a church home”, I understand what is involved. The stressful point comes when the above process is repeated multiple times in multiple churches. It can be very tiring being “new” in church every week in a different church. It can be tiring investing time and energy seeing no immediate result. However, it is part of the process of seeking and finding. This is why I believe that seeking a church home can be one of the toughest jobs that a believer will do. I believe in the local church. I am a fan of it. I serve there and have given my life to it. Pray for those who are seeking a church family to belong to. As members of the body of Christ, we each have a responsibility to make this process easier for them. Be intentional and purposeful in making this process a little less stressful.